Reiki is a safe, gentle, non-intrusive hands on healing technique for use on yourself or with others,which uses spiritual energy to treat ailments without using pressure, manipulation or massage. however, it is much more than a physical therapy. it is a holistic system for balancing, healing and harmonising all aspects of the person- body, mind, emotions and spirit- and it can also be used to encourage personal and spiritual awareness and growth. The Japanese word Reiki (pronounced Ray Kee in the west and Lay Kee in Japan) is usually translated as “Universal Life -force Energy” . 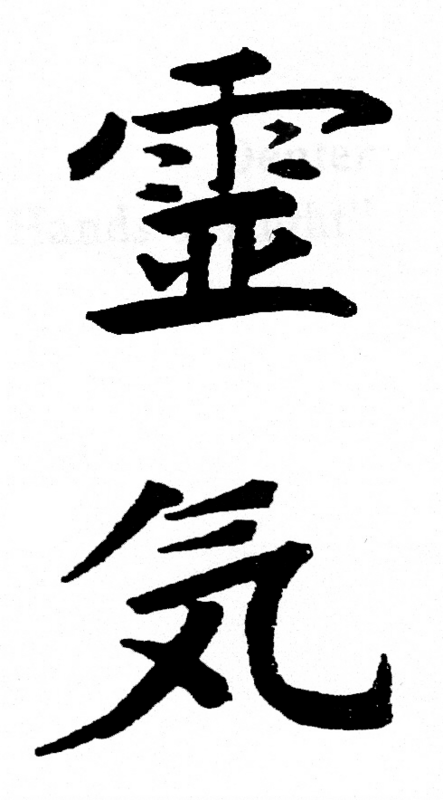 The word is divided into two parts: Rei is translated as the “wisdom and knowledge of all the Universe ” The boundless, cosmic aspect of this energy; Ki is the vital life energy itself . Reiki is a method of healing that has its roots in ancient Tibetan practices that were used to harmonize and heal the body, mind, and spirit. Soft music will be playing and candles are lit. 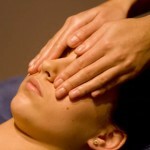 The therapist (who is a Reiki master) will then deeply relax the client and begin the Reiki session. A series of hand positions are used to channel the Reiki to areas that require healing energy, The chakras (the body’s energy centers ) are balanced and the aura( the body’s energy field) is cleansed. The client may experience colours or sensations during the therapy and will often feel the therapists hands become very warm. A feeling of peace and tranquility is also felt. Releases blocks and suppressed feelings. Adapts to your own natural needs. Enhances personal awareness and helps meditative states. Treats the symptoms and causes of illness. Helps and soothes chronic illnesses. Always supports the healing process. Is able to be combined with other complementary therapies such as acupuncture and aromatherapy. Reiki attunements are also available at New Horizons. Classes are run on a regular basis and these classes will not only teach Reiki but also spiritual and guided healing and all aspects of psychic awareness and self development. We are allways happy to explain and discuss any aspects of these courses.